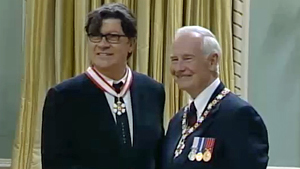 This morning in Ottawa, Robbie Robertson received the highest honor that his country of Canada bestows upon its natives. An Officer of the Order of Canada. Read more and watch a short video of highlights of the recipients HERE.